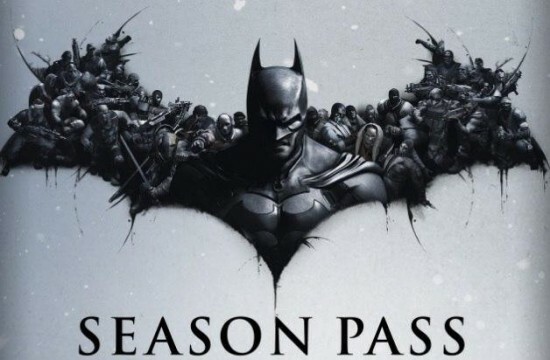 If you loved Batman: Arkham Asylum and the sequel, Arkham City, get ready for some more awesome Batman action. That’s right, there’s another installment of the game franchise on the way. 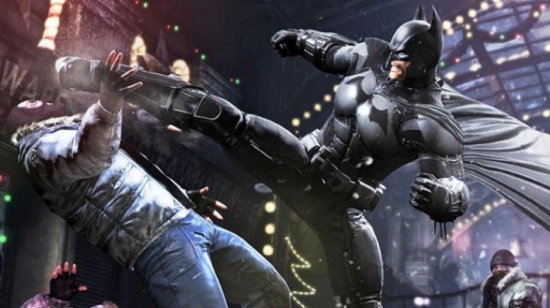 Today Warner Bros. Interactive announced the next title in the Arkham series and it’s called Arkham Origins. Want to know more? Sure you do. Burbank, Calif. – April 9, 2013 – Warner Bros. Interactive Entertainment and DC Entertainment today announced Batman: Arkham Origins™ and Batman: Arkham Origins Blackgate™, the next installments of the blockbuster Batman: Arkham videogame franchise. Batman: Arkham Origins will be available for the Xbox 360® video game and entertainment system from Microsoft, PlayStation®3 system, the Wii U™ system, and Windows PC. Batman: Arkham Origins Blackgate™ will be available for the Nintendo 3DS™ handheld system, and PlayStation®Vita handheld entertainment system. Both titles are scheduled to release worldwide Oct. 25, 2013.